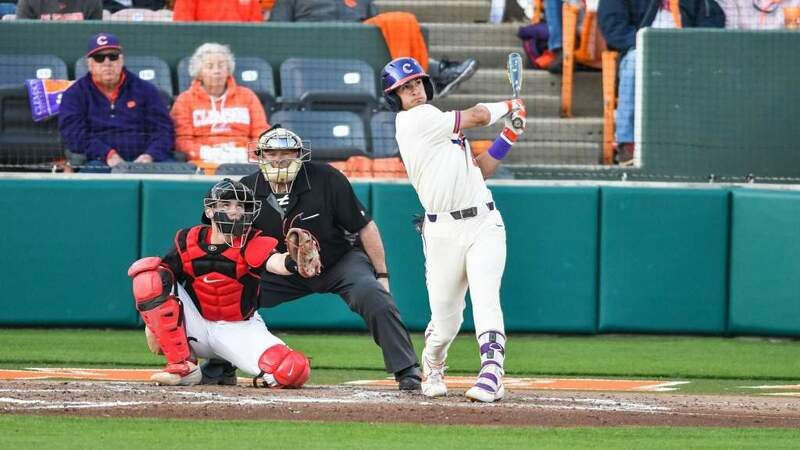 CLEMSON, S.C. – Tiger freshman Logan Davidson (Charlotte, N.C.) was one of six players selected to participate in the 2017 College Home Run Derby in Omaha, Neb., announced Tuesday by Intersport. The event takes place on Saturday, July 1 at 9 p.m., EDT and is televised live on ESPN2. The switch-hitter was one of the most dynamic Tigers in 2017, as he totaled 12 home runs, 41 RBIs, 56 runs, 42 walks and 10 steals in starting all 63 games at shortstop. 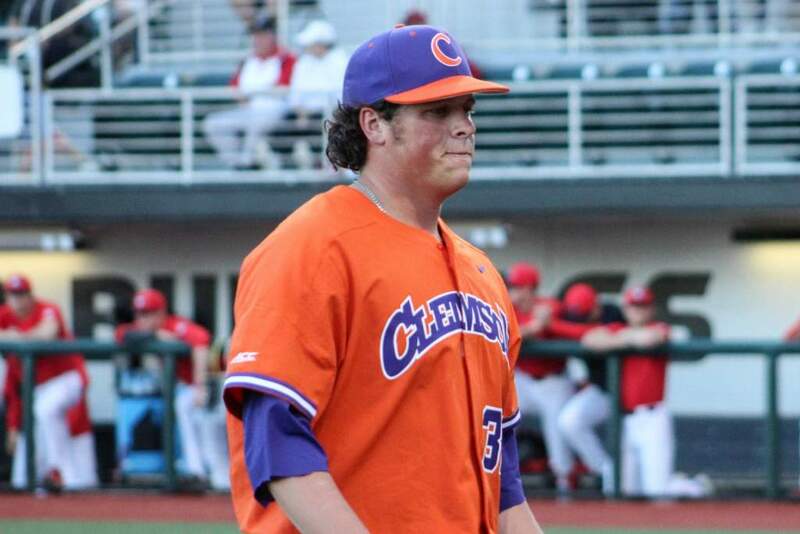 He became the first Clemson shortstop to hit double-digit homers in a season since 2007 (Taylor Harbin). 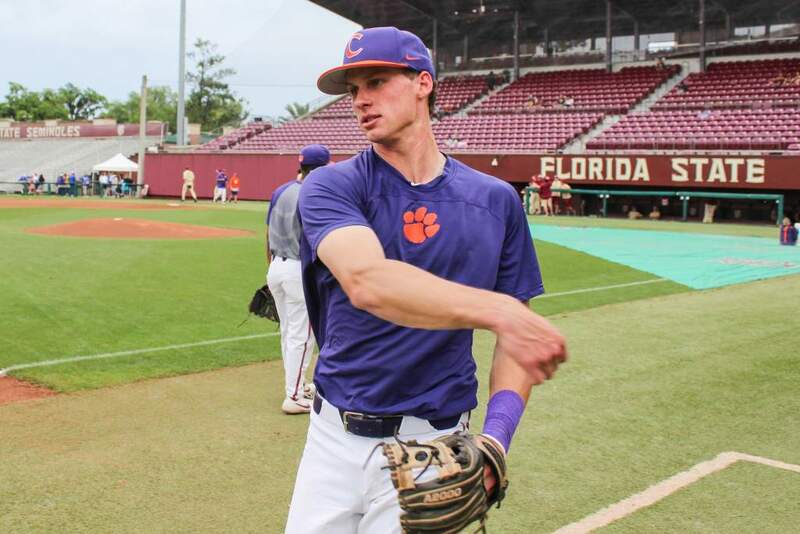 Davidson, who hit seven of his 12 homers as a lefthanded batter, was named a first-team freshman All-American by Perfect Game, the first Tiger shortstop to earn freshman All-America honors since 2000 (Jeff Baker). 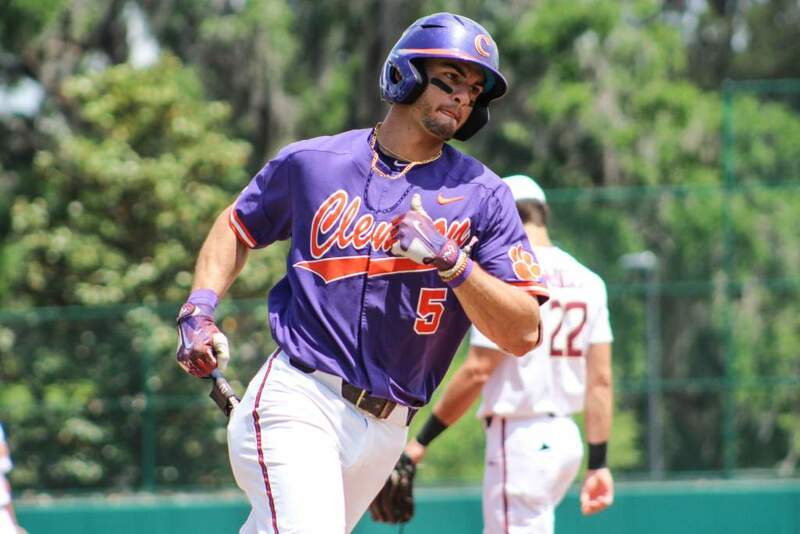 The All-ACC Freshman selection is the second Tiger to compete in the annual event, as former Tiger Richie Shaffer (2010-12), who like Davidson attended Providence High School in Charlotte, participated in the 2011 College Home Run Derby. Davidson’s father, Mark, played at Clemson (1982) and played six years (1986-91) in the majors with the Twins (1987 World Series champion) and Astros. 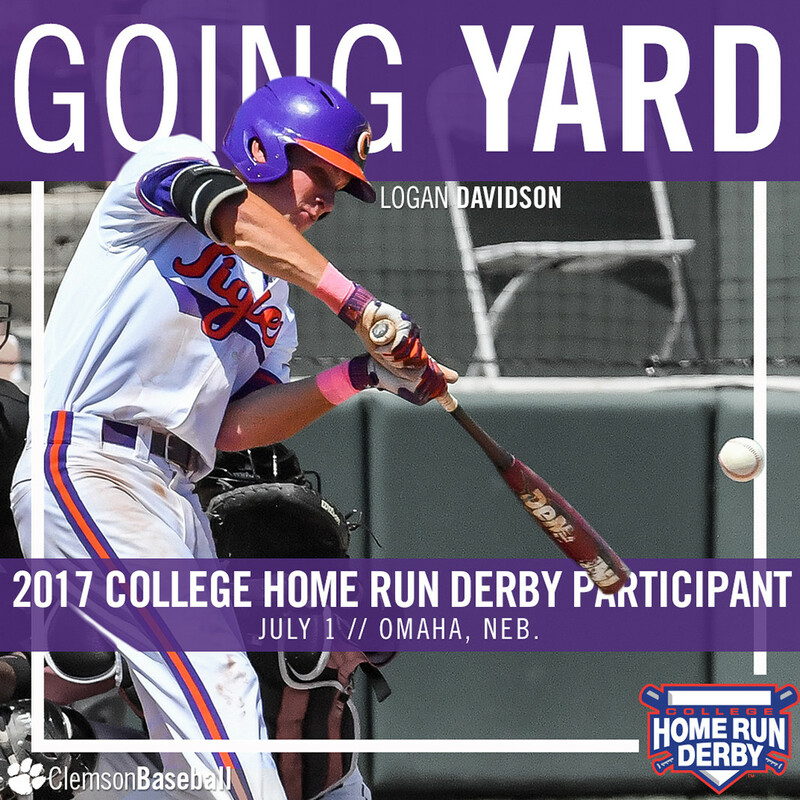 The College Home Run Derby includes three rounds of play. Contestants in each round have a timed period of four minutes to hit as many home runs as they can, rather than the traditional 10-out method. Once the timed period concludes, contestants have one final opportunity to hit a home run with the “Bonus Ball.” If successful, two additional home runs are added to the contestant’s total score. A record 185 home runs were hit during the 2016 competition, when this timed format was used for the first time. Individual tickets for the 2017 College Home Run Derby and Omaha World-Herald Fireworks are $8 for children (ages 3-12), $12 for adults and a “Family Four-Pack” is $36. Tickets may be purchased from the CenturyLink Center Omaha box office, by calling Ticketmaster at 800-745-3000 or online at Ticketmaster.com.